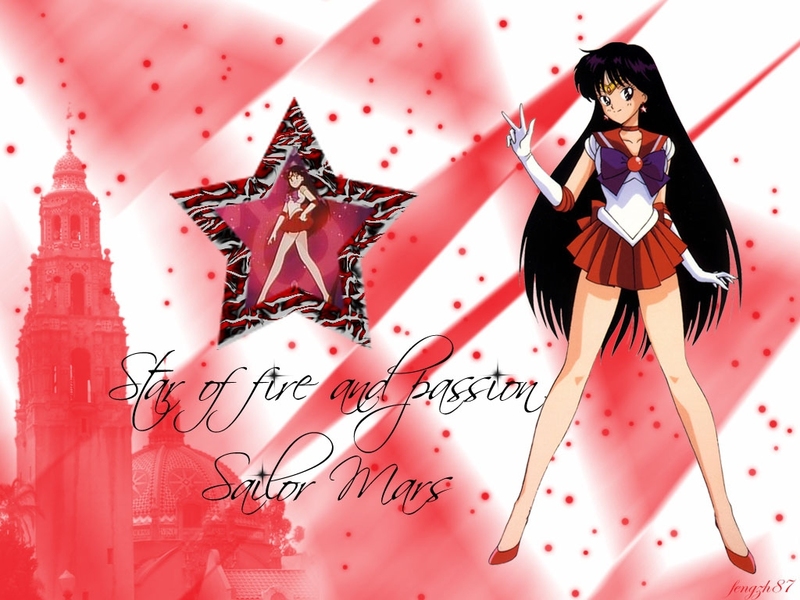 Sailor Mars. . HD Wallpaper and background images in the Sailor Moon club tagged: sailor anime moon sailor moon sailor mars rei. This Sailor Moon wallpaper might contain گلدستے, سے corsage, میں posy, nosegay, بکی, کورساج, گلدستہ, نوسیگی, جاپانی خوبانی, میئ, prunus سے mume, می, پرونوس مومی, گلاب, rosiness, and روسانیسس.